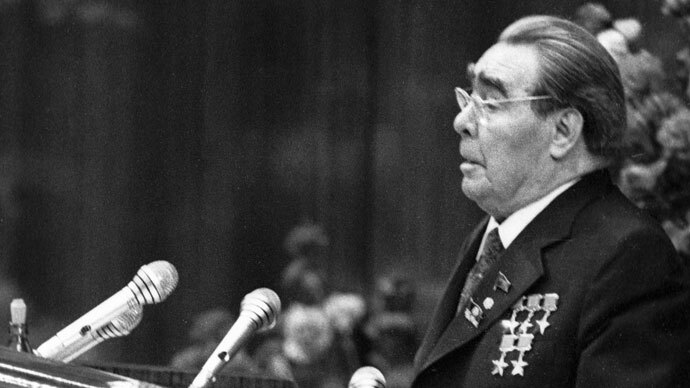 A group of MPs representing both majority and opposition parties have asked Russia’s Prosecutor General to probe the events leading to the breakup of the Soviet Union. 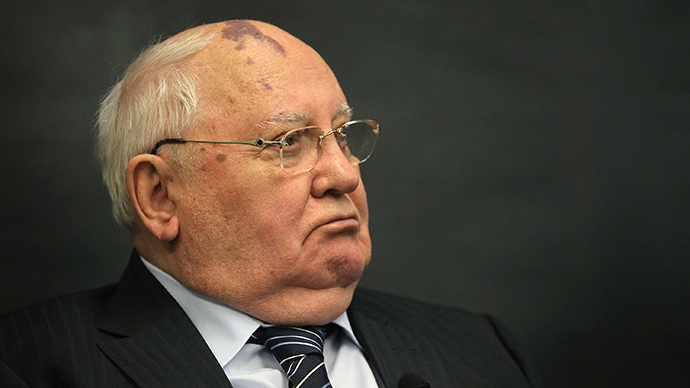 They view possible action against former Soviet President Mikhail Gorbachev. In the letter, signed by two MPs from United Russia, two Communists and one representative of populist nationalist party LDPR, the parliamentarians claim that at the March 1991referendum the majority of Soviet citizens voted that their country should remain united, and therefore the actions of several top officials that led to USSR breakup were unlawful. They also noted that in November 1991 the Prosecutor General’s Office of the USSR commenced a criminal case against President Mikhail Gorbachev, but closed it the next day under pressure from higher courts. According to the authors of the letter (and the prosecutors in 1991), Gorbachev is personally to blame for the creation of the State Council of the USSR – the new body that was not described in the Soviet Constitution and yet took the responsibility to decide on the secession of the three Baltic republics. 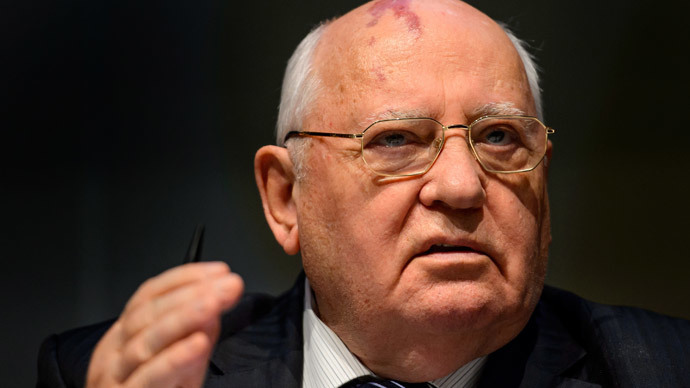 The MPs also noted that such crimes have no statute of limitation and Gorbachev himself did not enjoy any sort of immunity at current moment. 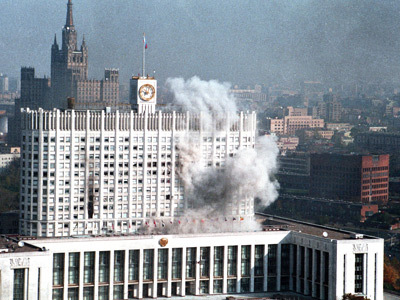 In comments with the popular mass circulation daily Izvestia, one of the sponsors of the initiative, Evgeny Fyodorov, claimed that the thorough investigation into the 1991 events would allow for a “correct historical and political picture” and veritable conclusions that, in the politicians’ view, would give an impetus for the “national liberation movements” in former Soviet republics. MP Mikhail Degtyaryov said that it was extremely important to hold an investigation and restore a full picture of the 1991 events as these are the roots of all events on the post-Soviet space, including the current violent crisis in Ukraine. “People in Kiev are dying and will keep on dying because of the people in the Kremlin who made a decision to break up the country a long time ago,” he told Izvestia. “These calls only reflect the urge for self-promotion experienced by certain MPs. They like being named and talked about, but their appeal has not been worked through and is completely unfounded from the historical point of view,” the ex-Soviet President told Interfax. 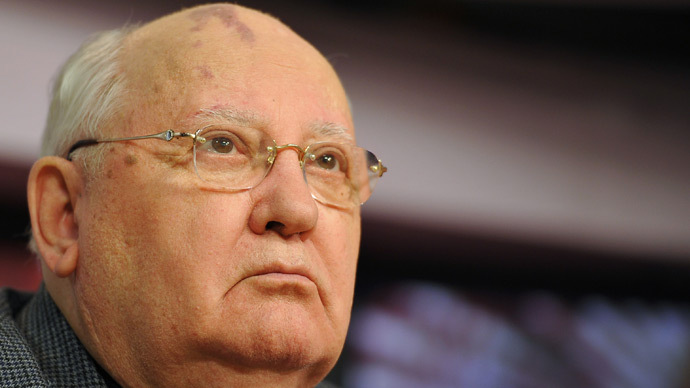 Gorbachev also noted that he must still have enemies in Russia who try to blacken his name through various campaigns. “I must be a hindrance for someone, the fact that over the last 20 days there were several reports about my death supports this allegation,” he said. “I do not react to such statements, I keep tending to my business and my health,” the veteran Russian politician added.